This script is an extension of the "Click on an image to record (x,y) points" from the Data Table Tools Add-in by Brady Brady, JMP Division, SAS. It approximates the graph as a density so Distribution - Continous fit can convert it to an equation. 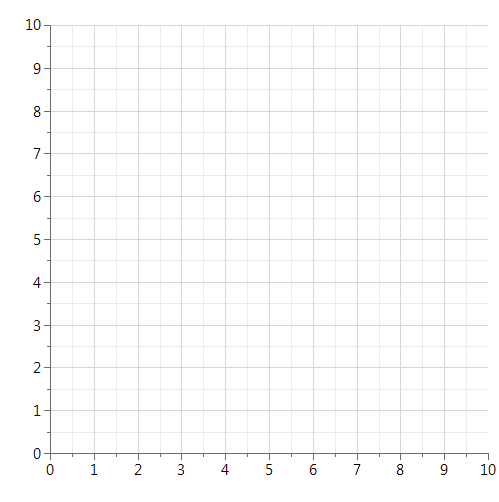 Choose a sketch of a probability function or blank grid. Fill frame and set the x and y scales (e.g. 0,0 & 10,10). Add points to approximate the desired probability function. (Fit Spline [Lambda 0.05] and save prediction formula). Choose the closest function with the correct properties and make a note of the hyperparameters. Optional (JMP Pro): Use bootstrap to get an idea of the ranges the hyperparameters might take.